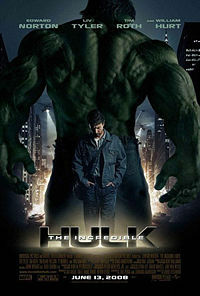 Ang Lee’s Hulk was an ambitious failure that complicated a simple premise with unnecessary psychobabble. So when Marvel Studios planned their Avengers initiative, it only made sense that Hulk would smash all over again, this time with solid action director Louis Leterrier calling the shots and Edward Norton lending his weighty screen presence to the role of tortured scientist Bruce Banner. By the time The Texas Chainsaw Massacre: The New Beginning was released, it was clear that Leatherface and his twisted family of inbred killers were running on fumes. 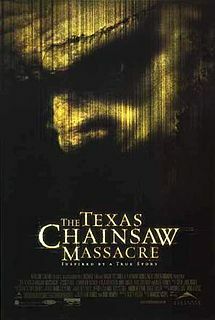 So it fell upon the unlikely hands of Michael Bay and his Platinum Dunes shingle to put the menace back in The Texas Chainsaw Massacre, which they did with a scary as hell reboot that jump started Hollywood’s thirst for re-polishing horror classics and a reminder of how scary a chainsaw wielding madman can be. Popular espionage character Jack Ryan was successfully portrayed by Alec Baldwin (The Hunt for Red October) and Harrison Ford (Patriot Games, Clear and Present Danger) before the role was given to Ben Affleck in the vastly underrated The Sum of All Fears, a refresh in the Ryan movie series that unfortunately only lasted the one film, which is a shame since it would have been great to see Affleck reprise the role in more movies. Instead the Jack Ryan series will undergo another reboot, this time with Chris Pine set to play the role. 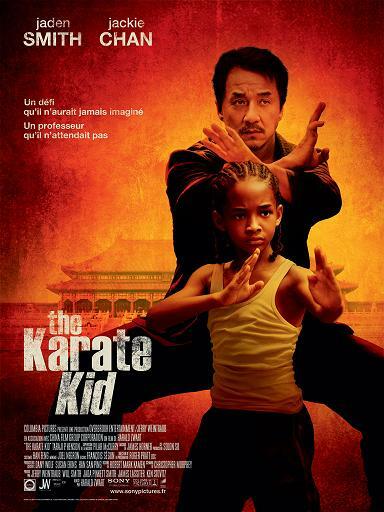 It seemed impossible that anyone could emulate the awesome power of “wax on, wax off”, yet the 2010 reboot of The Karate Kid series succeeded by treading its own path opting for kung-fu over karate, a big name action star in Jackie Chan playing the mentor role and an exotic backdrop of mainland China to bring a new dimension in a story of a bullied kid (Jaden Smith) who is taught martial arts to defend himself. A sequel is currently in the works. 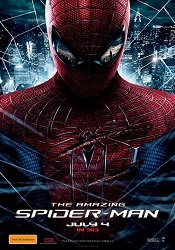 Released 5 years after the misguided Spider-Man 3, the aptly titled The Amazing Spider-Man no doubt owns the record for fastest reboot. 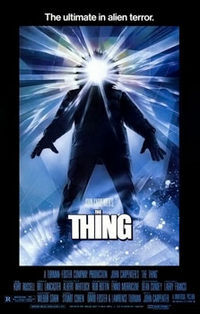 Yet while the motives for making the film was strictly business (licensing rights hung in the balance), its execution is something else entirely with a great cast breathing new life into beloved characters, and director Marc Webb weaving character, superhero soap opera and great action scenes into one of the better comic book movies. 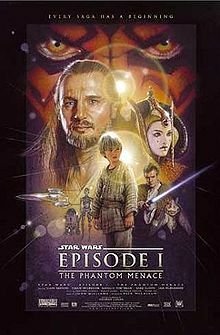 Here’s hoping a sequel comes sooner, rather than later. Planet of the Apes is a sci-fi classic that spawned numerous sequels, prequels, TV show spin-offs and a cult following. 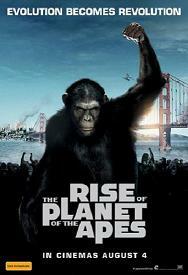 Needless to say director Rupert Wyatt had a big task on his hands with series reboot Rise of the Planet of the Apes, yet against all expectations he succeeded in creating a thrilling and empathetic look into a revolution of the chimpanzee kind. With ground breaking visual effects and stop motion acting king Andy Serkis putting the humanity in our chimp hero Ceaser, Rise of the Planet of the Apes has become a classic in its own. 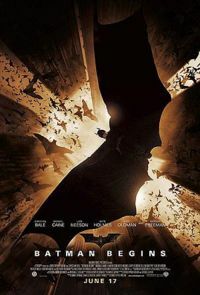 With Joel Schumacher all but killing the Batman franchise with his two hyper coloured additions, it took a filmmaker of incredible talent and guts to rise the Caped Crusader from the depths of movie damnation. Christopher Nolan did just that, with a Batman movie grounded in reality that saw the superhero movie reach new heights and method actor extraordinaire Christina Bale become a superstar as Bruce Wayne/Batman. It’s hard to find a more rabidly devout pop culture fan than that of the Trekkie. 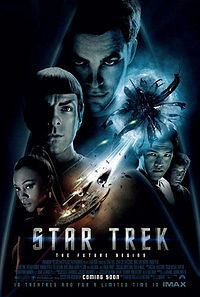 Ever since Gene Roddenberry’s creation first hit airwaves Star Trek had dominated TV, movies and other medium garnering a cult following that is fanatical in nature. So when J.J. Abrams decided to take on the responsibility of creating a new beginning to the Star Trek universe, no doubt many were standing on eggshells. Yet with calculated risk, Abrams delivered a film that amazingly won over Star Trek fans and novices alike, bringing a new energy to a well-trodden franchise through excellent casting, a superb sci-fi story and Abrams always slick direction. With Die Another Day, the James Bond series had reached its last legs with Pierce Brosnan as 007. So began the anticipated search for a new James Bond, and after many names attached and bets placed the winner of the coveted role was…Daniel Craig?! Such was the reaction to Craig’s anointment as the super spy, yet it didn’t take long for Craig to cement his place as one of the best Bond’s to grace the screen with a performance that was just as impressive in its dramatics as it was in its action. 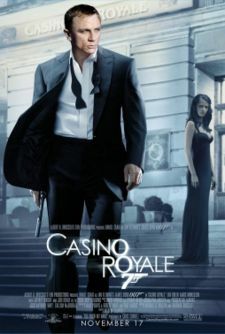 Yet a lot of the success of Casino Royale belonged to director Martin Campbell, who along with guiding Craig to a career defining performance also orchestrated some of the best action scenes in recent cinema history. For many years Batman was known more as a campy product of 1960s television, with Adam West and Burt Ward starring as the Caped Crusader and his sidekick Robin. Indeed, the first Batman movie was based on the TV series complete with the same actors and campy vibe, where even “Bat-Shark Repellent” featured. 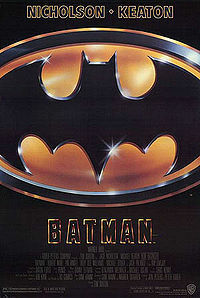 It would take 23 years for another Batman movie to hit the silver screen, and what a film it was not only changing the tone of the Batman universe into a darker, serious style of crime adventure, but also ushering in the superhero movie as a blockbuster phenom. It all came down to the rich imagination of Tim Burton, who brought a gothic sensibility and embraced the freaks within this world. Buton’s vision did not come without controversy, especially in his casting of Mr. Mom actor Michael Keaton as Bruce Wayne/Batman. Yet prove his detractors wrong Burton did, pitting his tortured and slightly psychotic Batman against clown psychopath The Joker (a perfectly cast Jack Nicholson) to make for a comic book movie never seen before. 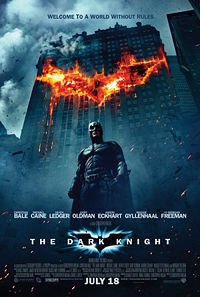 The end result was a new beginning for an iconic character, with Batman not only rebooting the Dark Knight as a film presence but also a character as a whole.